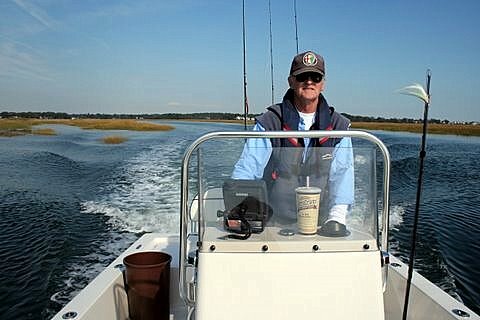 ”At 87, Kreh, the former Baltimore Sun outdoor writer, is still deep in a career that has produced countless fishing books, a remake of the modern-day fly casting classroom and a revolution in saltwater angling. He is credited with introducing scores of fishermen to saltwater fly fishing through his books, demonstrations, world records and fishing adventures. ”Cheyenne Balint says her customers continue to catch some decent stripers averaging 24-34 inches in waters below the Greenville Dam, and down into and below Norwich Harbor. School stripers should be moving on to the flats in Montville and Horton Cove and waking up in the Connecticut River’s major coves, or at least they should be as soon as water temperatures break the 50-degree mark."